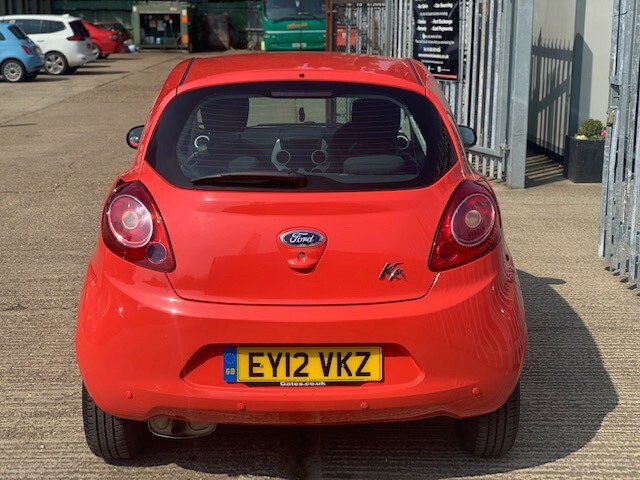 FINANCE AVAILABLE, HPI CLEAR, FULL DEALER HISTORY, 6 MONTHS COMPREHENSIVE WARRANTY, 6 MONTHS BREAKDOWN COVER. 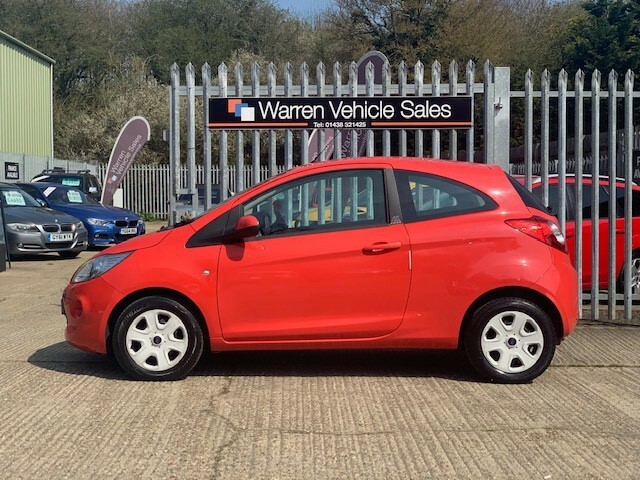 GREAT FIRST CARS. 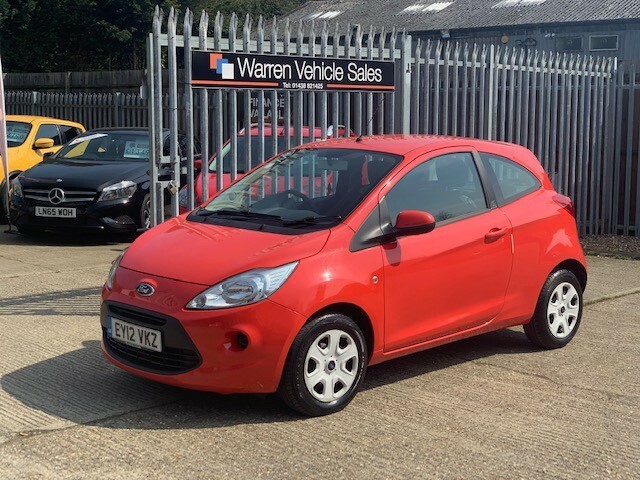 OFFERED IN A RELATIVELY RARE COLOUR WITH SOME NICE SPEC INCLUDING AIRCON, REAR SENSORS, ELECTRIC WINDOWS. 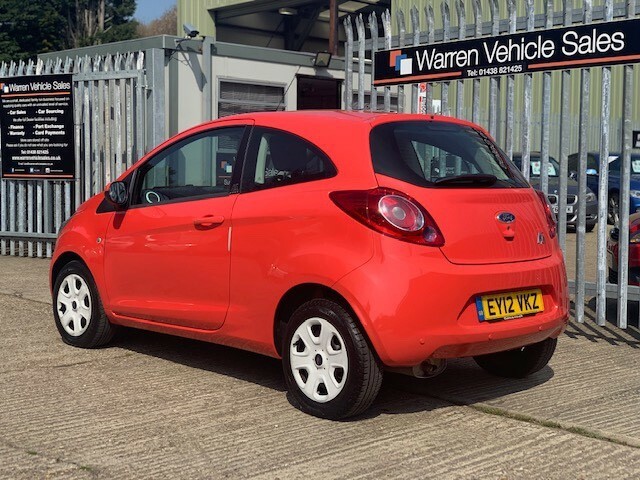 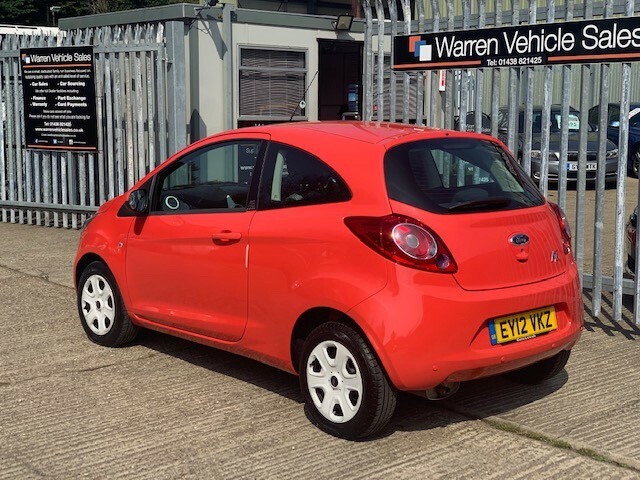 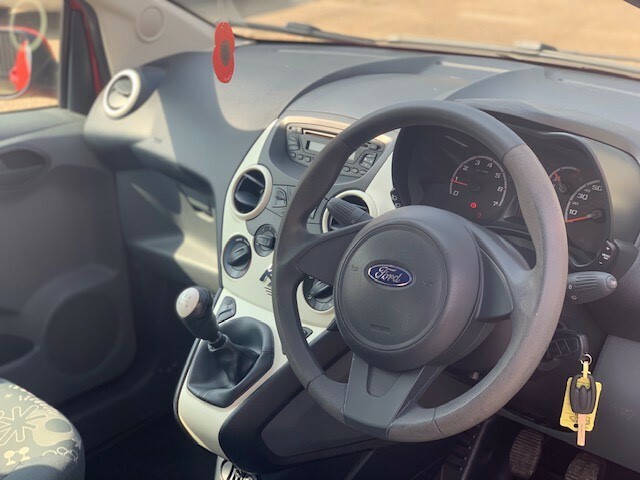 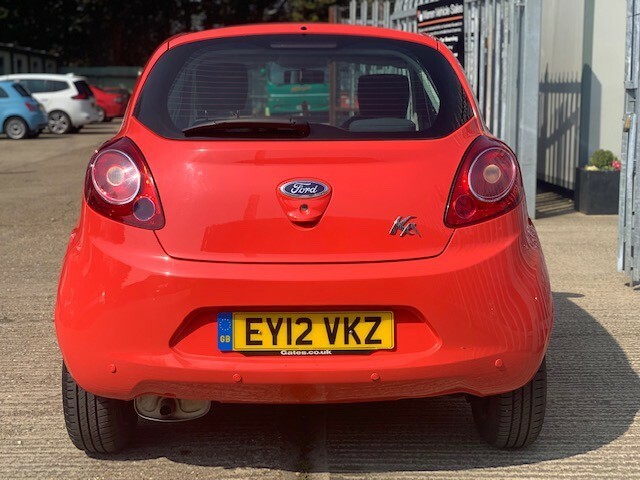 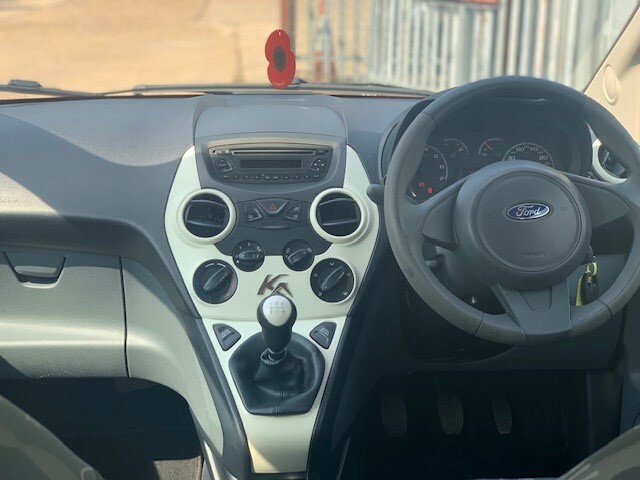 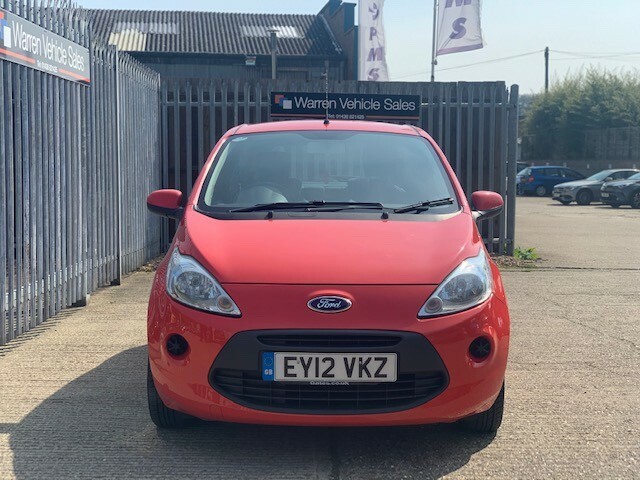 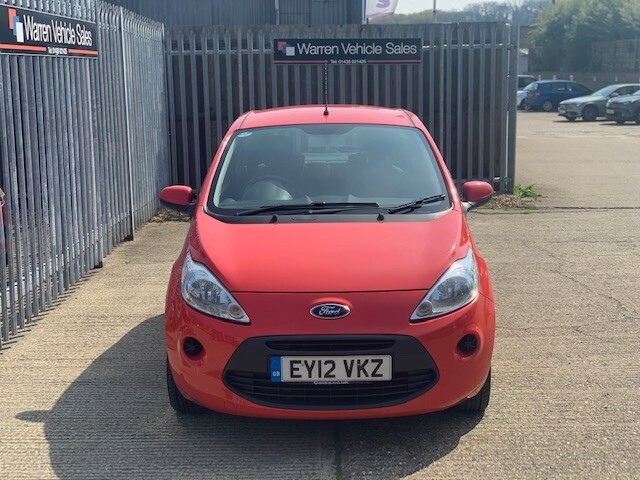 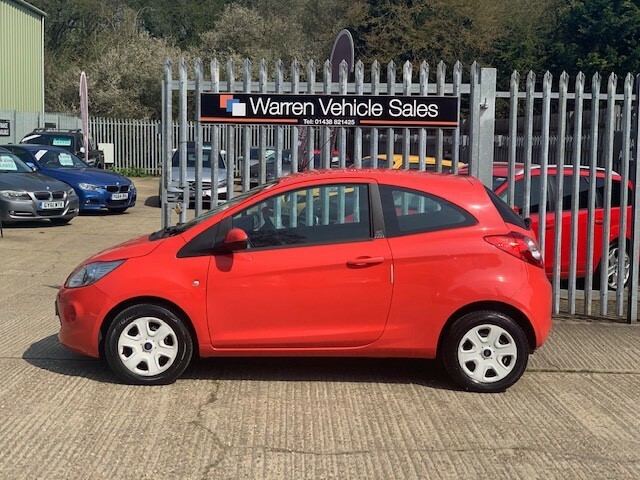 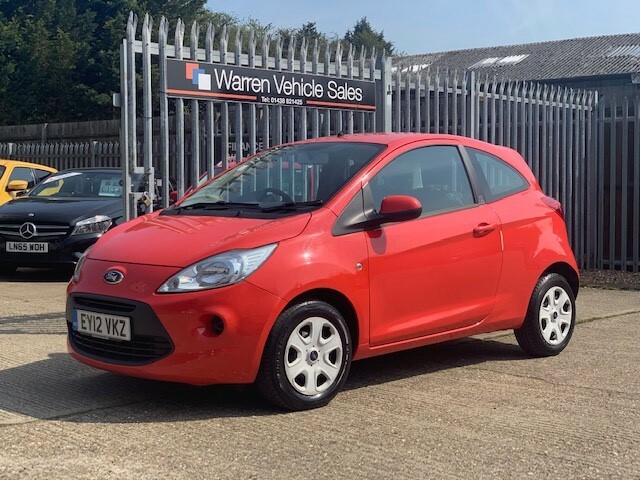 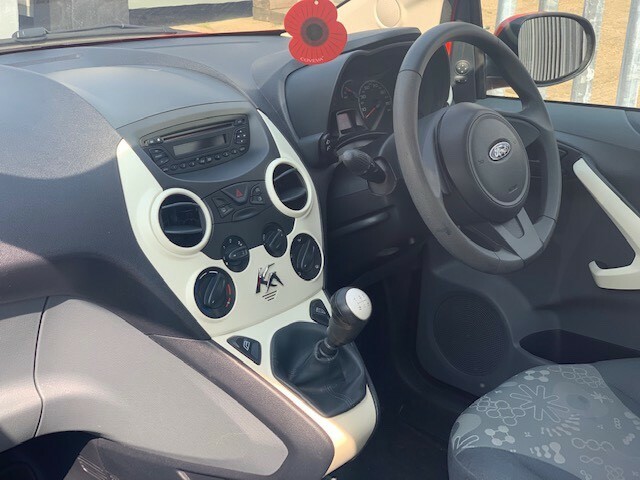 Your perfect vehicle could be waiting in our Used Cars in Welwyn. 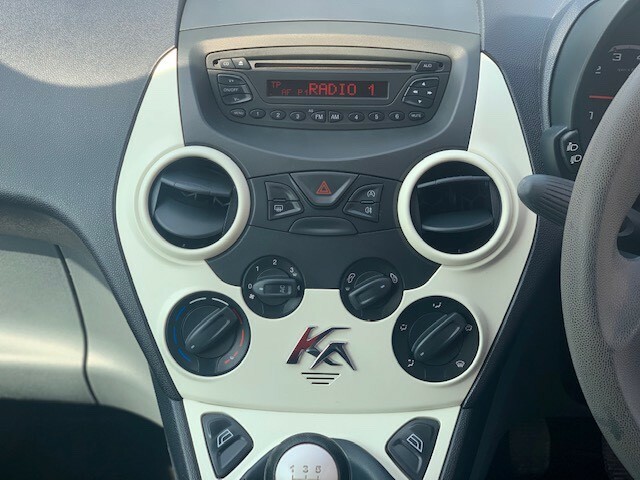 Every car comes with 6 months comprehensive warranty.